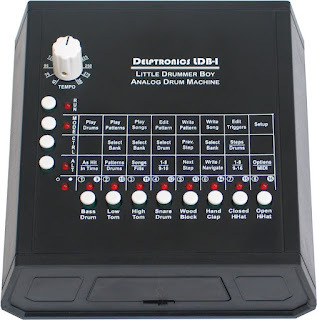 Believe it or not, what you see above is a programmable analog drum machine for $240. 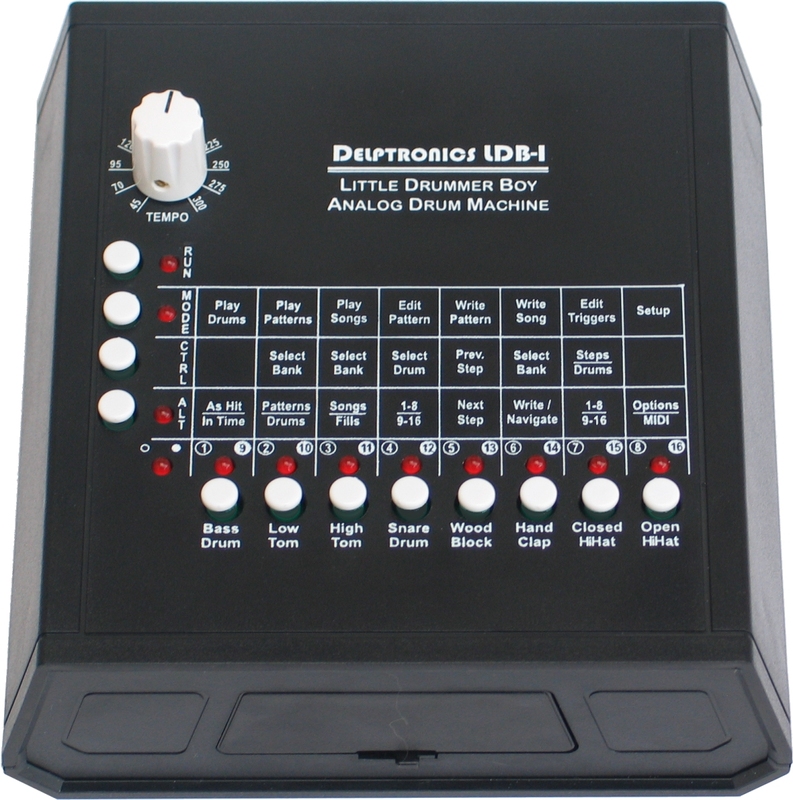 Based on circuitry from the drum machines of the 80s, the LDB-1 is a small programmable drum machine with hacking capabilities. While the complete kit doesn't feature individual drum sound edits, it does have user programmable patterns, MIDI and modular capabilities, and if you decide to go cheaper, you can get a 140 dollar kit to build your own case, or add on those extra drum sound edits to push it even further. 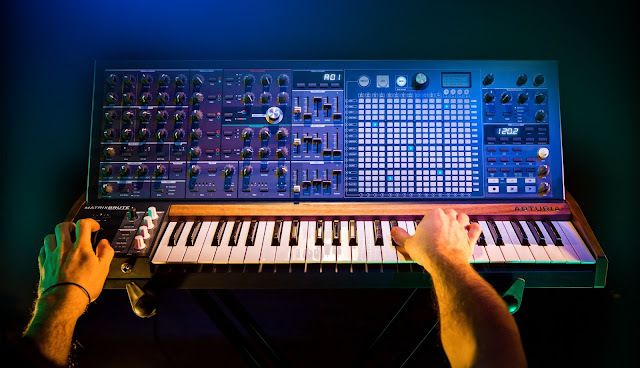 If you're on a tight budget, this is absolutely a cool way to go for a drum machine, considering you can play this machine in a variety of ways, either through keyboard, or by mapping each step with the buttons. Perhaps the only thing is falls short on is individual drum sound edits, but perhaps if this does well enough we'll see a revamped version with more knobs to tinker with. 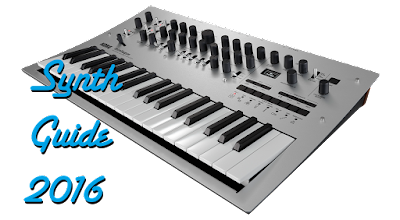 To find out more or to buy the LDB-1, click here.